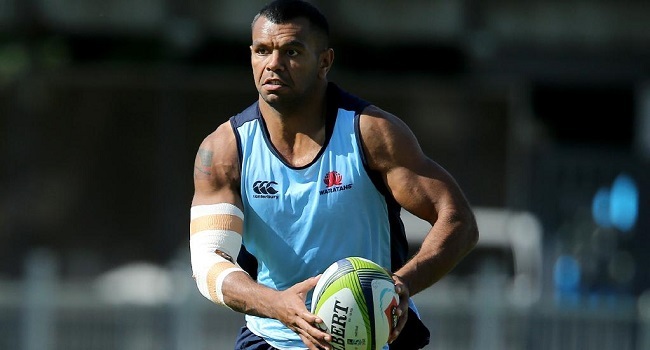 Waratahs fly half Kurtley Beale hopes for a grand start when his side faces Stormers in the Super Rugby match this weekend. He says with the mixture of young and experience in the squad, they hope to beat South African conference leaders Stormers on Saturday. Beale had an excellent performance for the Wallabies last year after returning from Wasps in England. Waratahs will host the Stormers at 8.45pm Saturday. Meanwhile, the Blues will take on the Highlanders at 6.35pm on Friday, Crusaders will then battle Chiefs at 6.30pm on Saturday. You can watch Crusaders-Chiefs and Waratahs-Stormers matches live on FBC TV.